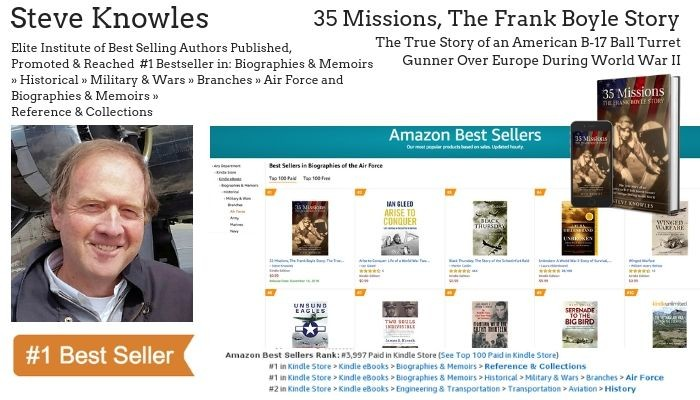 FAIRFIELD, CT. -Elite Online Publishing, today announced it’s newest bestselling author Steve Knowles, who’s recently released his book, “35 Missions, The Frank Boyle Story: The True Story of an American B-17 Ball Turret Gunner Over Europe During World War II”, quickly climbed the charts to become a number one bestseller on the day of its release, November 13, 2018. Staff Sergeant Frank Boyle flew 35 bombing missions over Nazi-occupied Europe in World War II at a time when most American bomber crews weren’t surviving 12 missions. The courageous 6 to 8 hour flights of the Hell’s Angels, 303rd Bomb group of the 8th Air Force based in England became legendary for their destruction of Nazi Germany from 30,000 feet. 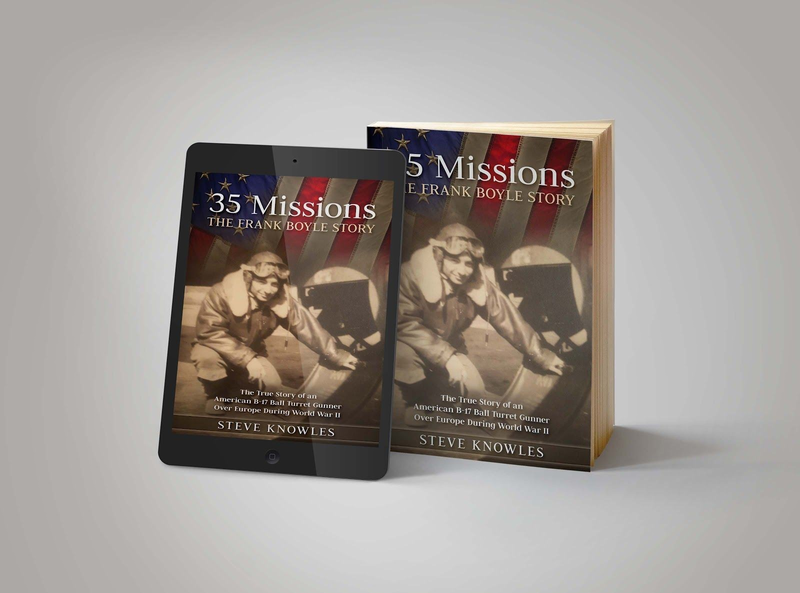 Boyle was a ball turret gunner positioned on the belly of the now celebrated B-17 bombers of the American Army Air Force. His job was to spot German fighters as they flew up from the ground, alert others and then shoot down the fighters with his two 50 caliber machine guns. 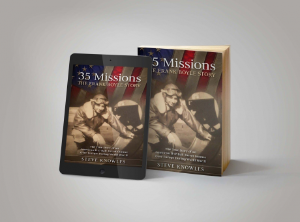 Over 23,000 American airmen were killed in the air war over Europe during World War II. Frank, by his own admission, was one of the lucky ones. Steve Knowles is a longtime aviation buff who specializes in studies of World War II. He had successful career in broadcasting and television programming sales management before becoming a full-time writer. Knowles was based in New York, Boston and Chicago with CBS Radio, Warner Bros. Television and independent television producer Carsey-Werner. He also created and hosted a radio program “Church and State” in the early 2000’s. 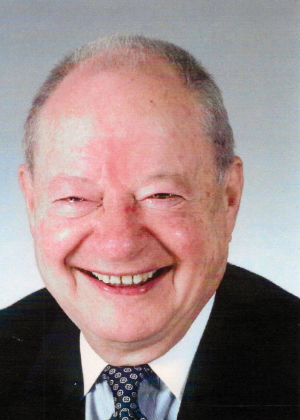 It was through his media associations that he met Frank Boyle while Frank was running Frank Boyle & Co., a brokerage engaged in the sale of radio and television stations. Knowles double- majored in History and Journalism at Indiana University in Bloomington, Indiana. He is the father of four adult children and resides near New York City. 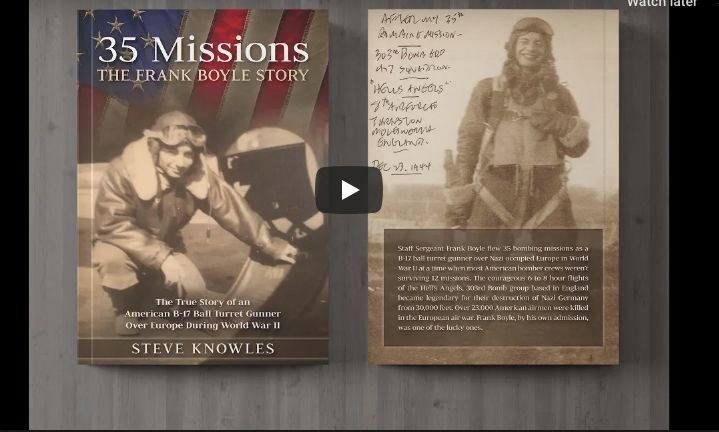 Frank Boyle flew 35 missions as a ball turret gunner on a B-17 bomber over Europe during World War II. He was awarded six US Army Air Medals – Marksmanship and European Theater of War medals – while flying with the Eighth Air Force, 303rd Bomb Group “Hell’s Angels” 427th Squadron based in Molesworth, England. Born October 4, 1925 in Montpelier, VT, Boyle enlisted with the Army Air Corps in July, 1943 and flew combat missions over Germany and France with six different crews from July, 1944 through December, 1944. After the war, Boyle was in the first class of the new GI Bill awarded to US veterans. He attended Michigan State College, in East Lansing, MI from 1946 to 1950 graduating with a degree in Journalism and Advertising. 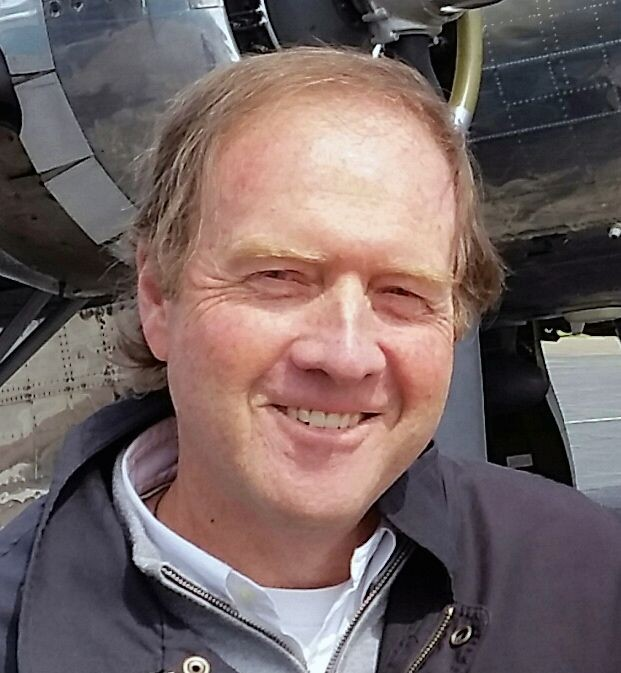 While at Michigan State, Boyle was elected president of Delta Sigma Phi fraternity and was a founding member of the Michigan State chapter of Alpha Delta Sigma national advertising fraternity. After stints in management with US Tobacco and GE, Boyle embarked on a radio career in 1953 with WJR-AM, Detroit. He rose to the position of Local Sales Manager (LSM), the first LSM in the 50 year history of WJR. In 1958 he joined Robert Eastman National Radio Sales as Detroit Office Manager. Eastman promoted Frank to New York Office Manager in 1960. In New York he was promoted steadily, becoming Chairman of the Board of Eastman in 1976 after heading up an employee group that bought out Eastman’s founder four years earlier in 1972. In 1978 Boyle was elected to the board of the Radio Advertising Bureau. He left Eastman in 1979 to found Frank Boyle & Co. which acquired radio stations in Albany, NY and Peterborough/Keene, NH and a cable system in Binghampton, NY. Frank Boyle & Co. also brokered buy/sell transactions of radio, and television stations and cable systems. This book was published by Elite Online Publishing, the brand building publisher – write, sell, & market your book online. Elite Online Publishing helps busy entrepreneurs, business leaders, and professionals create, publish, and market their book, to build their business and brand. They are passionate about future authors sharing their stories, knowledge, and expertise to help others. Educate, inspire and motivate others by telling your story.